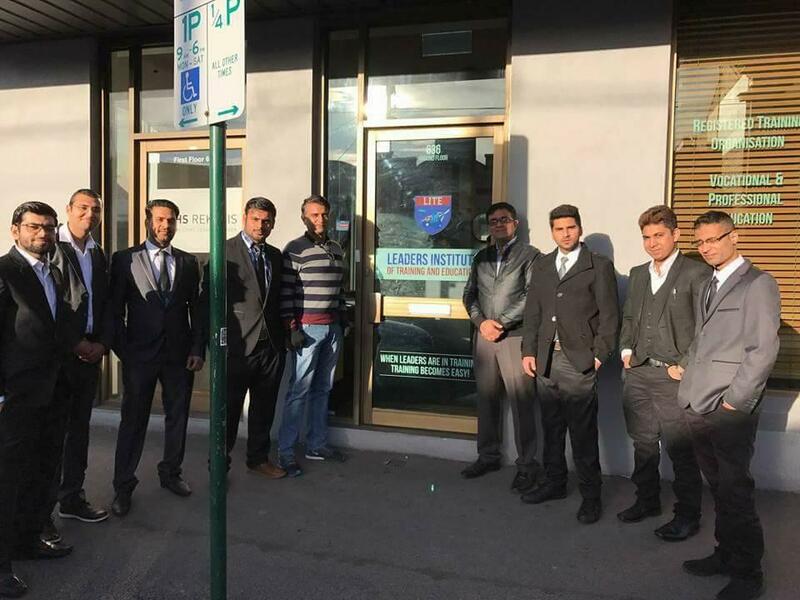 Based in Brunswick, Melbourne, Lite Security offers a range of training courses in security operations, first aid and emergency life support. 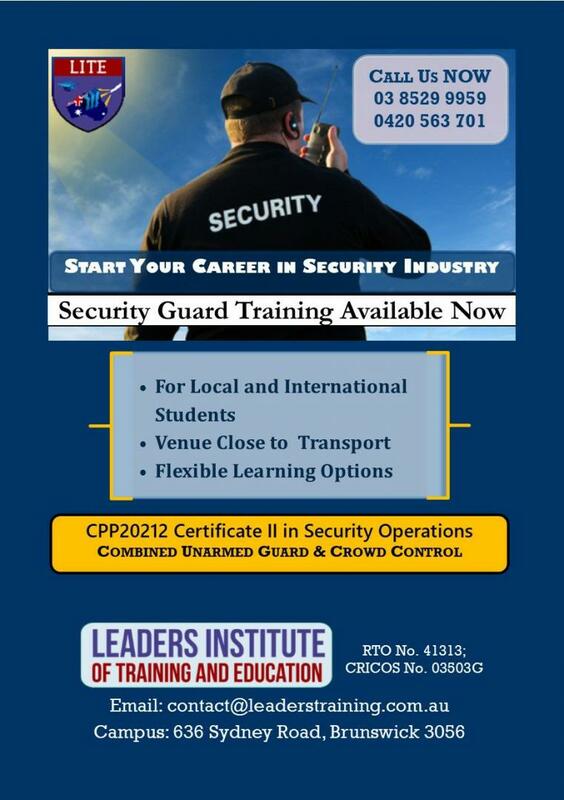 Contact us to start an exciting career in the security industry! 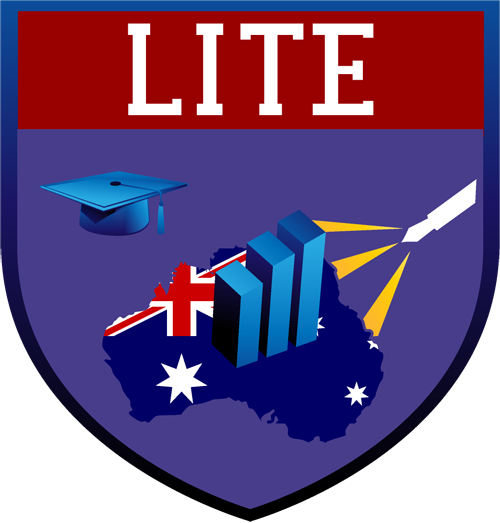 Whether you’re looking to add value to your CV or refine your skills to take your career to the next level, Lite Security provides a front row seat to the most advanced security training in the industry. Contact us to learn more about our nationally accredited certificate courses, including CPP20212 – Certificate II in Security Operations, LTAID003 – Provide first aid, and HLTAID001 – Provide cardiopulmonary resuscitation. 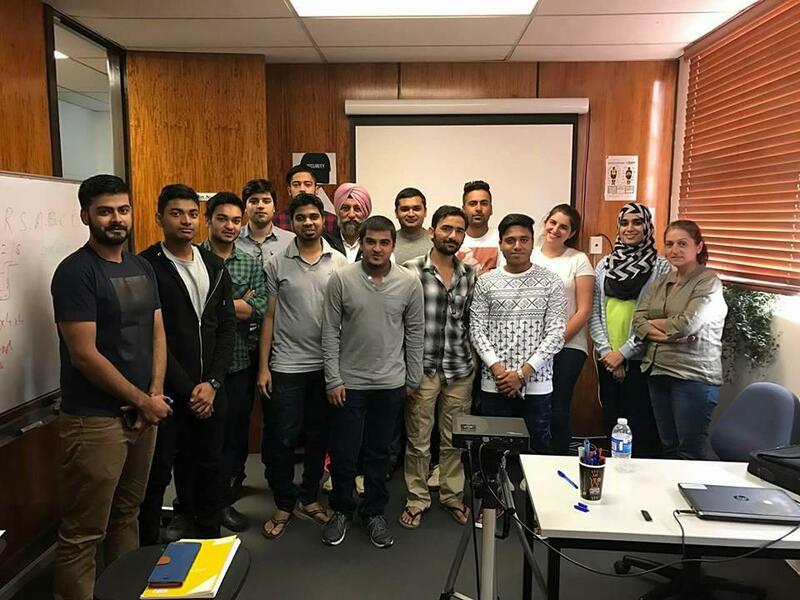 We are committed to leading the way in security training to provide our students with the skills and knowledge needed to stand apart from the crowd and become more employable! Security industry employees in Victoria must carry licences while patrolling, guarding, watching and protecting property! We can help you understand the eligibility requirements for the different security licence types, including armed and unarmed guard, cash in transit, guarding with a dog, control room operator and monitoring centre operator. Contact us if you’re looking to start a new career as a crowd controller or a security guard. We make security licensing a simple process! We can help you map a career path in the security industry!